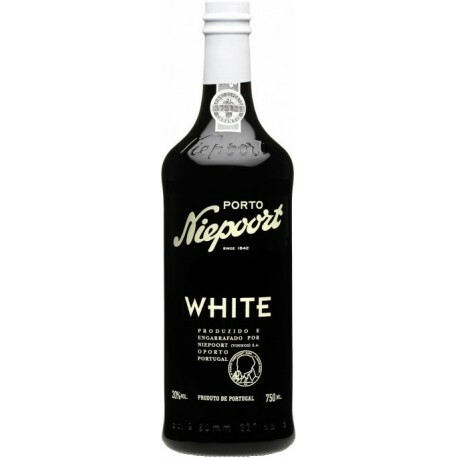 This awesome Niepoort white Port has a brilliant golden colour with a fresh nutty aroma and a delicately subdued fruit. Medium sweet on the palate, interacting perfectly with the spirit which in turn gives a superb structure to the wine. The white grapes undergo long skin maceration, being trodden at traditional Lagares. Following fortification with grape brandy, the wine spends a year ageing in large old oak vats, prior to at least three years in small old oak casks. 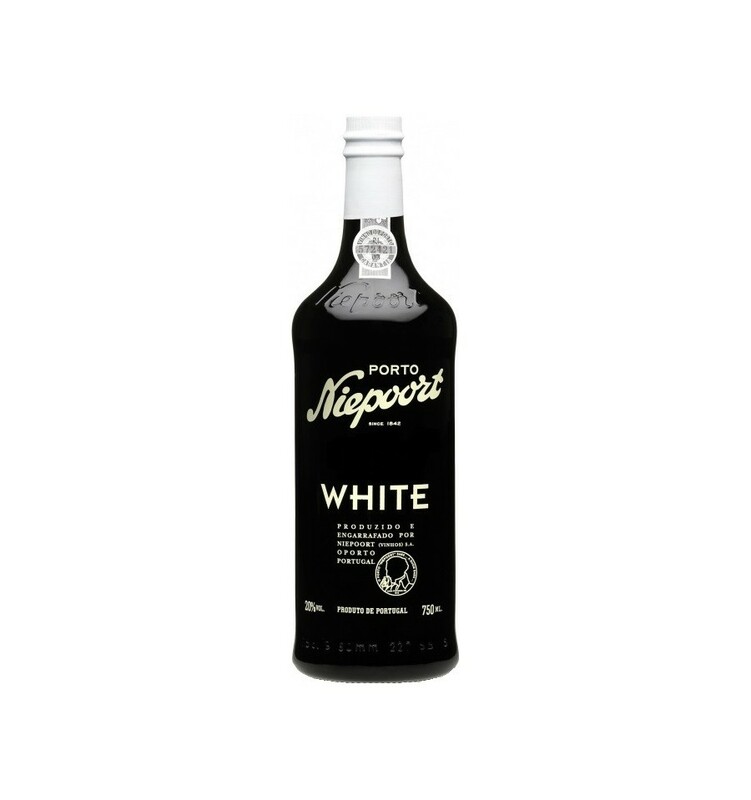 It has a brilliant golden colour with a fresh nutty aroma and a delicately subdued fruit. 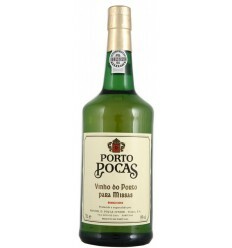 Medium sweet on the palate, interacting perfectly with the spirit which in turn gives a superb structure to the wine. 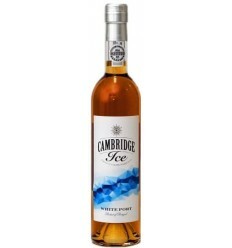 Andresen Cambridge Ice is a white Port wine full of fresh apricots and sweet tangerines along with several floral notes and a vibrant acidity. 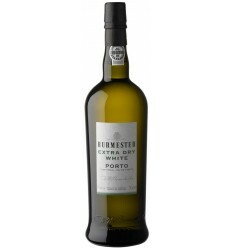 Burmester Extra Dry White Port is silky and round, with a dry soft sweet profile. The flavours are of fresh white fruits, very soft. There is a touch of almonds and hazelnuts and plenty of freshness. 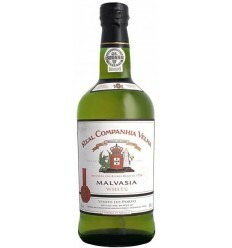 Real Companhia Velha Malvasia is a sweet style's white Port. It's is deliciously full of sultanas, nuts and honey flavours balanced by a lingering acidity.